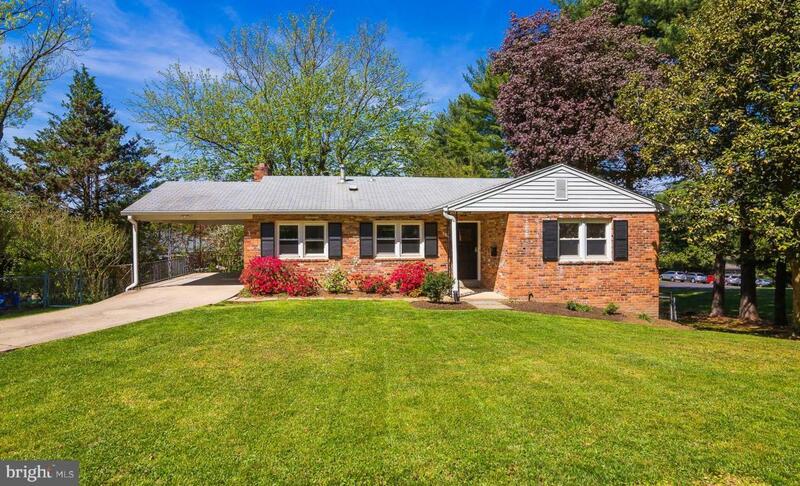 Thoughtfully remodeled all brick home with great curb-appeal in sought-after Powhatan Hills. 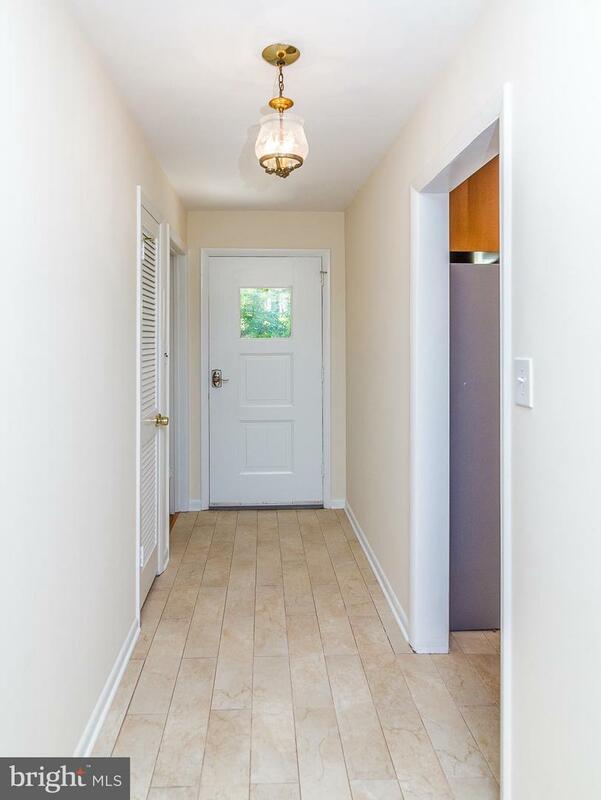 Main Level entry foyer has ceramic tiled floors that flow into the remodeled Gourmet Kitchen. Admire the Maple cabinetry topped with upgraded Quartz & complemented by SS Appliances, recessed lighting & Decorator fixtures. 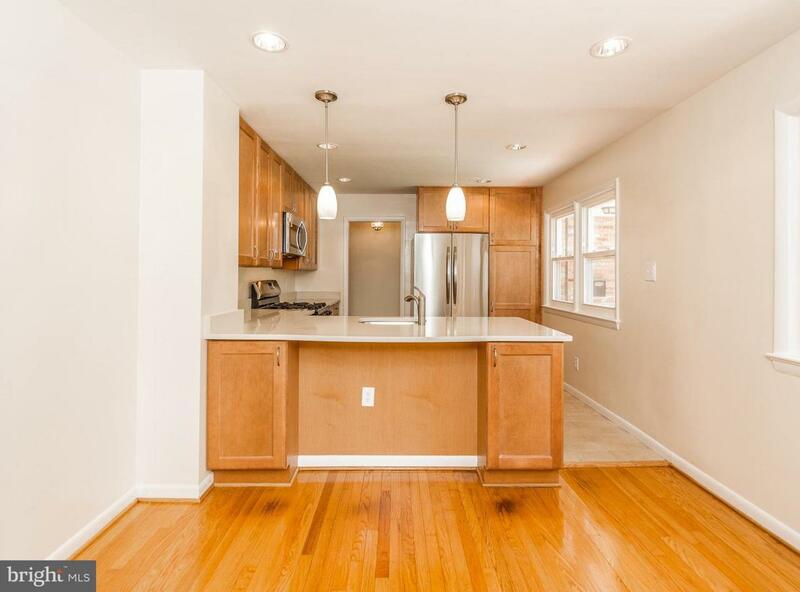 The Dining & Living Rooms as well as bedrooms on the Main Level all have hardwood floors. The Living Room has a Gas Fireplace & bank of windows overlooking the trees & fully fenced backyard. The Master Bedroom w/private remodeled bath & 2 additional bedrooms that share a full ceramic tiled bath complete the Main Level. The finished Lower Level has an expansive Rec Room with Wood fireplace & Walk-out to shaded patio & fenced backyard. Additionally there is a 4th BR, a Full Bath & Huge L-Shaped Utility/Storage Room. 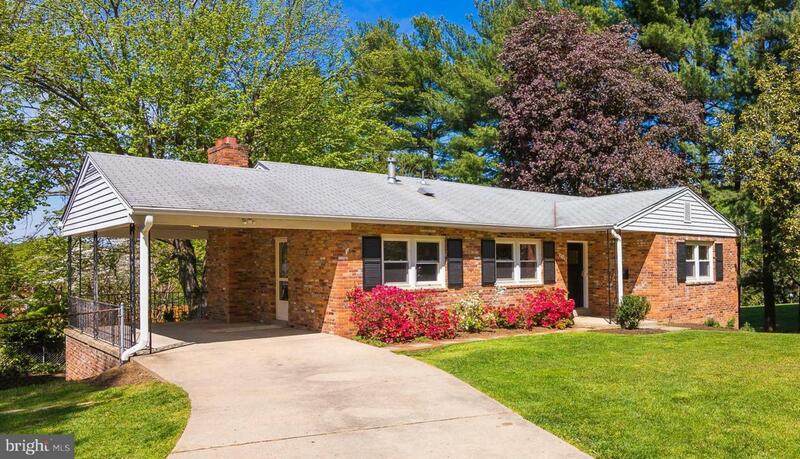 Close to WFC Metro, DC, Fort Myers, Tysons, Arlington/Ballston & the Pentagon. PRESTIGIOUS MCLEAN HIGH SCHOOL PYRAMID.